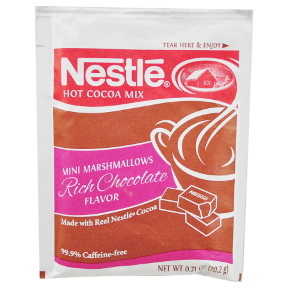 0.71 oz Rich Chocolate flavor hot cocoa beverage mix, with mini marshmallows, in individual size packet. 99.9% Caffeine-Free. A convenient travel size for on the go. Ingredients: sugar, corn syrup solids, dairy product solids, vegetable oil (partially hydrogenated coconut or palm kernel and hydrogenated soybean), marshmallows (sugar, corn syrup, dextrose, modified cornstarch, gelatin, artificial and natural flavor), cocoa processes with alkali. 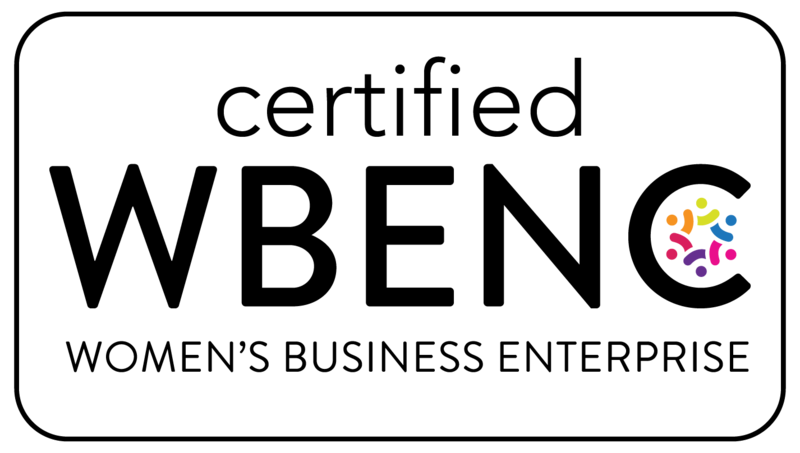 Less than 2% of: salt, cellulose gum, sodium caseinate, dipotassium phosphate, sodium aluminosilicate, mono- and diglycerides, guar gum, artificial flavor, sucralose.